Holds a Masters of Science degree in Management and Implementation of Development Project from Manchester University (Dissertation). Mr. Male holds a bachelor's degree in Library and Information Sciences from Makerere University, a diploma in Project Planning and Management, and a Postgraduate Diploma in Human Resources Management. Mrs. Rebecca Magezi Bukenya holds a Master's Degree in Business Administration from University of East London (UK) 2001and BBA (Accounting) Ndejje University 1999. 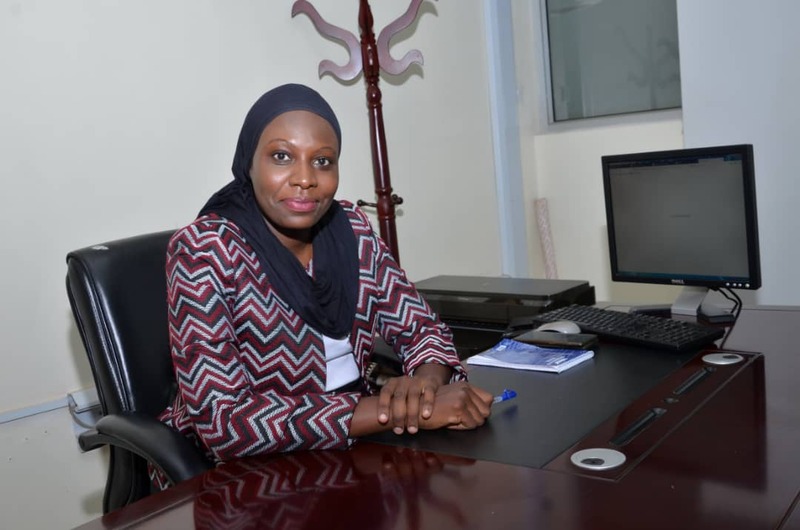 Before joining Buganda Land Board, she served as the Human Capital Manager-Systems at Pride Microfinance Limited (MDI) between 2009 and 2015 as well as the Human Resource and Administration Supervisor (2004-2009).She has served as Head Human Resource at Buganda Land Board since 2015. 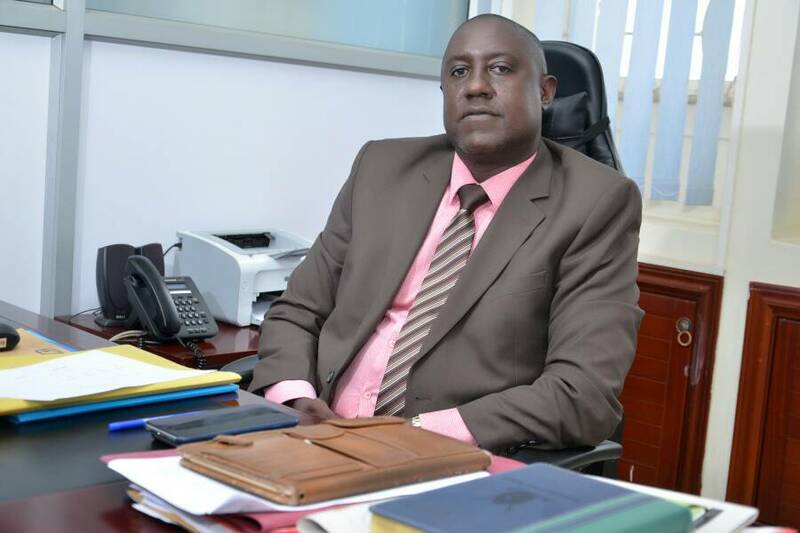 MR. MUJABI MARTIN KUTEESA (kuteesa@bugandalandboard.or.ug) Head Finance, Administration and LMIS. Mr. Mujabi holds a Master’s Degree in Business Administration (Accounts), a Degree in Commerce (accounts) and UDBS (accounts). Before joining Buganda Land Board, he worked as a staff auditor in the accounts department of MFI OFFICE Solutions (U) LTD in 2005, having earlier served as an accountant/administrator of Exmemo systems international limited (2001) and Accounts Assistant in Tamp Engineering Services (2000). He is the current Head Finance, Administration and Land Management Information Systems (LMIS) at Buganda Land Board. He formerly held the positions of Finance Administration Manager and Accounts Assistant at the same organisation. He is an Executive Committee member of Buladde Financial Services. 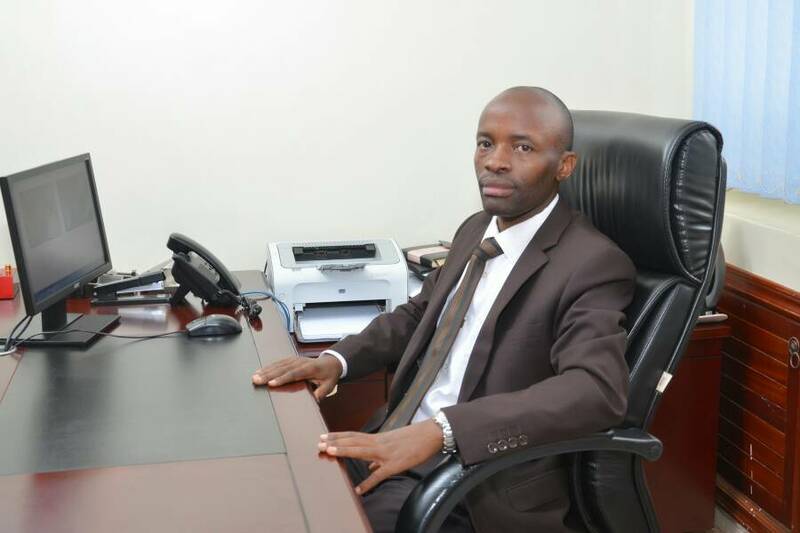 Omukungu Kizito holds an MBA (UMI), BSc Surveying (Makerere) and Diploma in Law (LDC). Before joining Buganda Land Board, he served in both the private and public sector. He began his career with MBK Surveyors in 2003, a private survey firm dealing majorly in cadastre and Engineering Surveys in central Uganda. He was later to join the Public Service in 2008 serving as the district staff surveyor for Nakaseke district local government. He is a fellow of the Institute of Surveyors of Uganda, and a registered Surveyor of Uganda. A board member of Buganda Heritage and Tourism Board, Mr. Kizito is the current head of the department of Operations and Business Development at Buganda Land Board. He is also the chairman of the Management Credit Committee of Buladde Financial Services and the project manager of the Land Electronic Card project of BLB. He joined Buganda Land Board in 2009 as a chief surveyor. He has later been promoted to the position of Lease Manager (2010) before becoming the Head of Land Management Department in 2011, a position he held until 2016. In 2017, he was appointed as the head of Physical Planning, Survey and Research department until his latest appointment. She holds an MBA, BSc. Physical Planning and a diploma in Computer Science. Mrs. Rehema Nanvuma Wandera joined Buganda Land Board in 2008 as a Physical Planning Manager. She has since served as Physical Planning and Surveying Manager (2010 to 2015), Returned Estate Cordinator (2015-2016), head of Commercial Initiatives (2016-2018) until her current post as head of Physical Planning, Survey and Research. She has previously worked with UNDP. MR. SIMON KABOGOZA (kabogoza@bugandalandboard.or.ug) Head Corporate Affairs. He holds a Master's Degree in Development Studies (MADS) and a Bachelors Degree in Social Sciences. He has a certificate in Advances in Health Communication and Advocacy from John Hopkins University and a Certificate in Community-Based Rural Development (CBRD). Before joining Buganda Land Board, he worked under USAID projects for 15 years specialising in behavior change communication and community-based public health programs. In the process, he wrote numerous abstracts about health refering to different cases such as voluntary Medical Male Circumcision Services: Northern Uganda, HIV testing and Counselling Services: East Central Uganda. 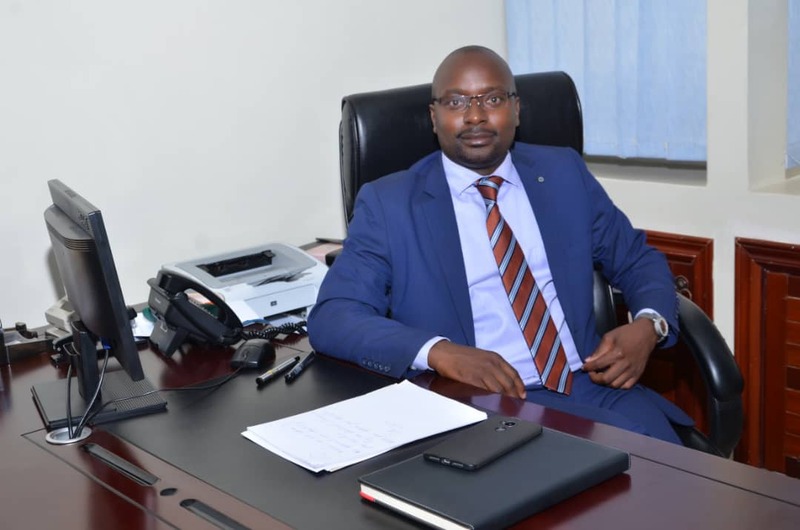 At Buganda Land Board, he started out as Manager-Land Banking and Acquisition and Disposal (2014-2016), then as Head of Operations (2016-2018) and now serves as Head Corporate Affairs. He is a CCNA certified Associate and CCNP network professional with a Bachelor of Science in Computer Science degree. He has experience in providing network support, trouble-shootings and technical consultancy on multiple network technologies. Before joining Buganda Land Board, he trained with the Uganda Electoral Commission, was a consultant in systems analysis and networking at the Institute of Bankers, he was a principal consultant in OMNICOM, a Networking developer with K2 Telecom, Build Africa Uganda, International Alert Uganda, and Sajeki Agency LTD. At Buganda Land Board, he is currently the LMIS manager since 2017 and sits on Top Management as an LMIS ex-officio. He holds a BBA Accounting; Diploma in Business Accounting and Management, Diploma in English-word English Institute (OREGON USA). Before joining Buganda Land Board, he did an evaluation of projects funded by the CONCERNED WORLDWIDE in Kampala urban area program in Kawempe and Makindye divisions. He was also a lecturer at Namasuba College of Commerce. At Buganda Land Board, he is currently, the Acting Katikkiro W’ebyalo bya Kabaka, Member of the credit committee of Buladde Financial Services, compliance mananger, and leasing manager. He was a macro lease and disposal manager from 2016 to 2017, he was a senior lease processing officer from 2010 to 2012 and a property inspector from 2008 to 2010. he was once an assistant land inspector from 2004 to 2008 having started as a land assistant in 2001. 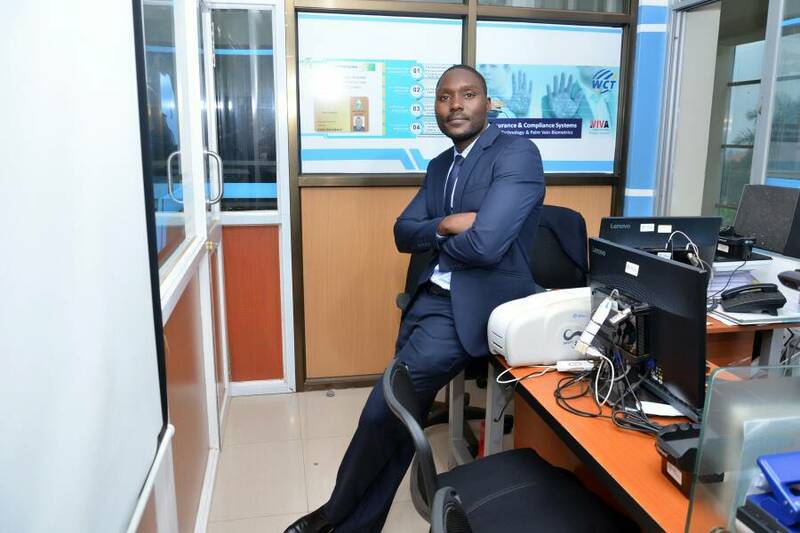 A student of MBA, Mr. Bugaya holds a Bachelors of Laws (LLB) degree from Makerere University and a certificate in Computer Applications. 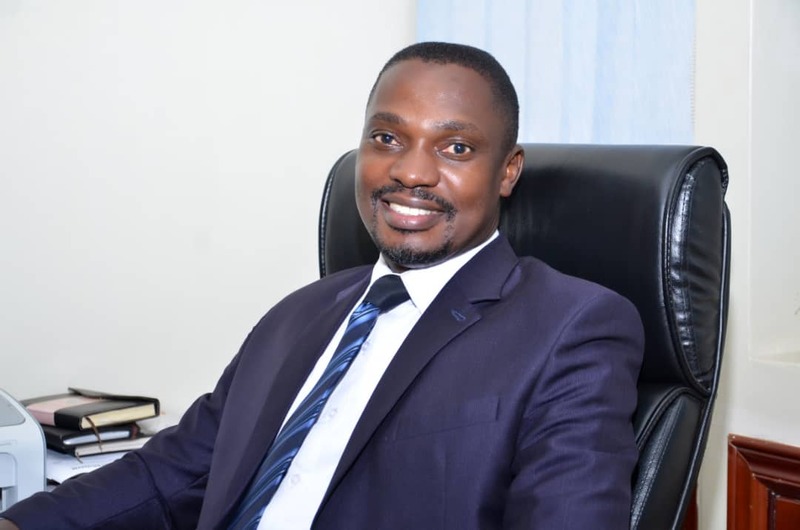 Currently the Legal Manager and spokesperson of Buganda Land Board, Mr. Bugaya was an executive of the Inspector General of Government (Makerere law society) in 2007. 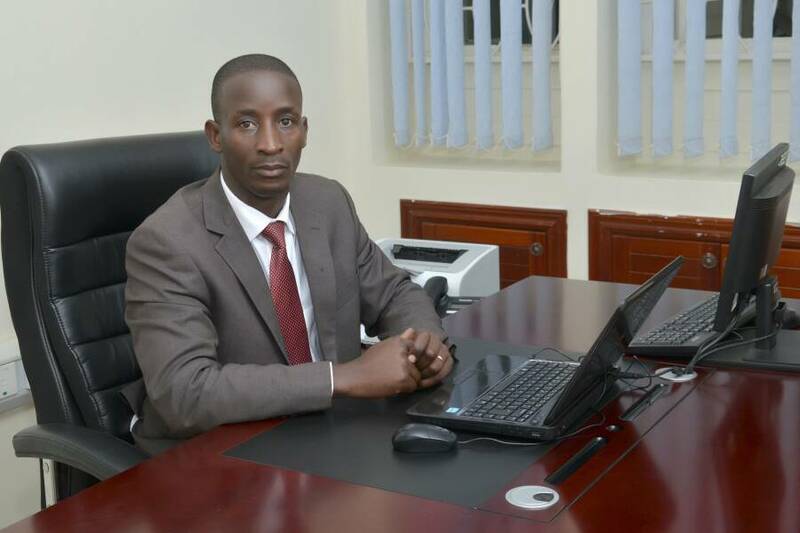 He joined BLB as a Legal Assistant in 2009 before becoming a senior legal officer (2015 to 2016), and now sits on top management, Buganda Land Board as a Legal Manager ex-officio. She holds a typewriting certificate, short hand certificate and a certificate in management development program for executive assistants. She has over 40 years of experience, having started out as Secretary Uganda High court between 1970-1974. She would later become the senior personal secretary of executive general manager of Uganda Commercial Bank for 22 years. 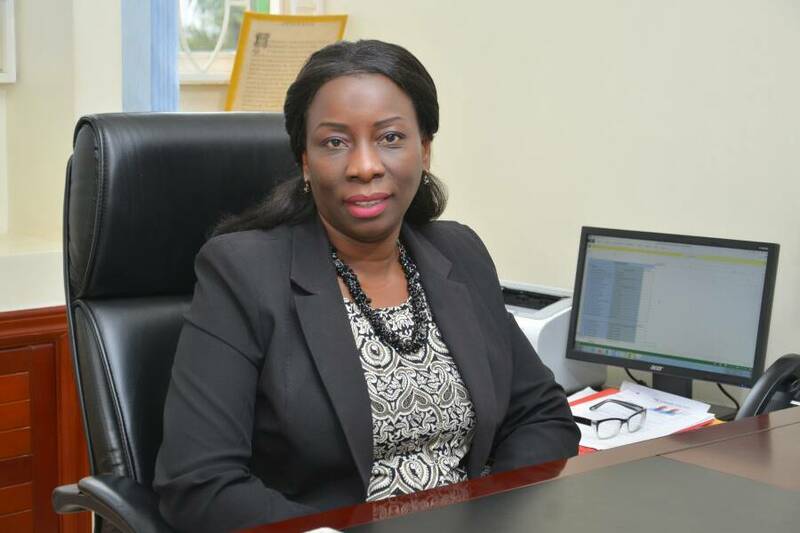 She was a Executive Assistant in Pej Agencies in 1996, a senior personal secretary/office administration in Greenland Investment Ltd in 1999 before joining the first merchant international trading company LTD as a senior secretary in 2001. She also worked in accounts department for 10 years in rural farmers' scheme. 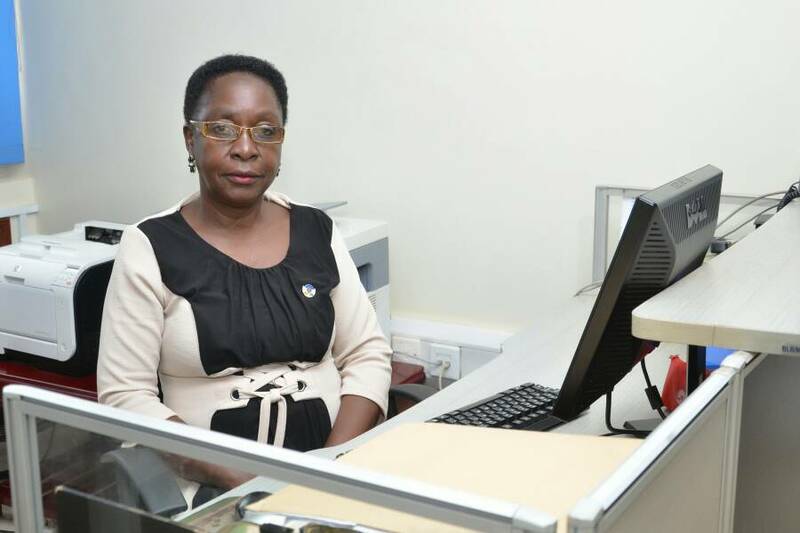 She is currently the executive secretary at Buganda Land Board and sits on Top Management as an ex-officio executive secretary.